Rejoice! 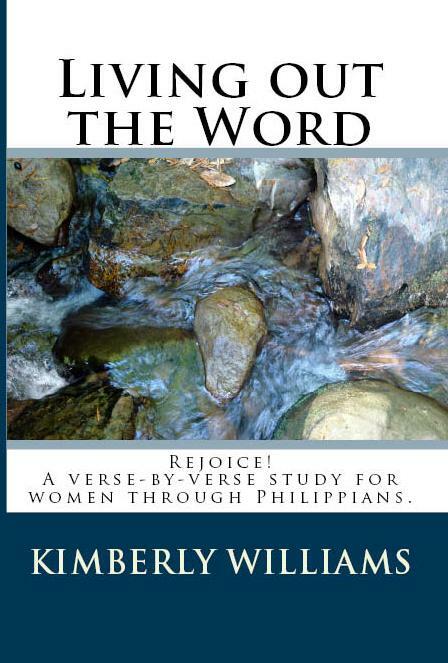 A Verse by Verse Study for Women through Philippians. I will be giving away Faith! A Verse by Verse Study For Women Through James in a month or so. Be watching! Thank you SO MUCH Kimberly! It came and I am thrilled! HOPE you are having a blast on your vacation! hugs! !